San Antonio Window Tint: Security, Privacy, Energy, and more! San Antonio Window Tint is the premier window film contractor serving the San Antonio area. We proudly provide window film services for New Braunfels and San Marcos alongside surrounding areas. Window film is the affordable solution for so many various, diverse issues that plague the Central Texas area. 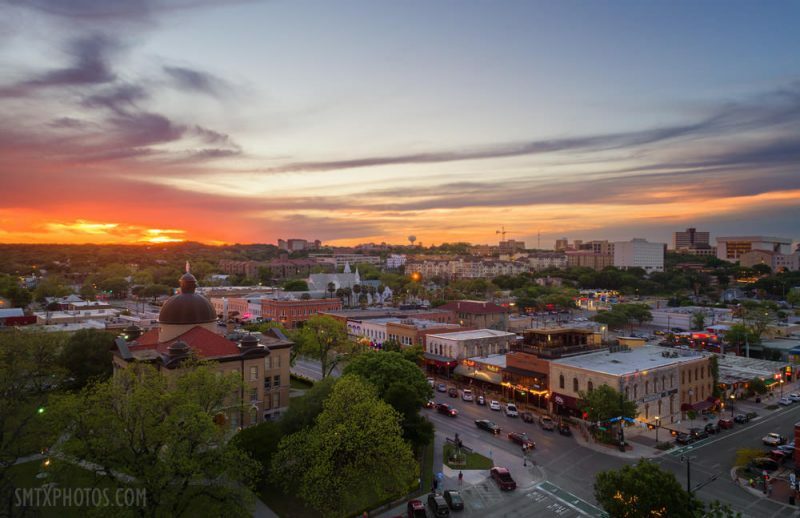 San Antonio suffers from humid heat three-quarters of the year and rainy, cool winters, making it incredibly difficult for homeowners and business owners to minimize HVAC consumption and save money on energy costs. 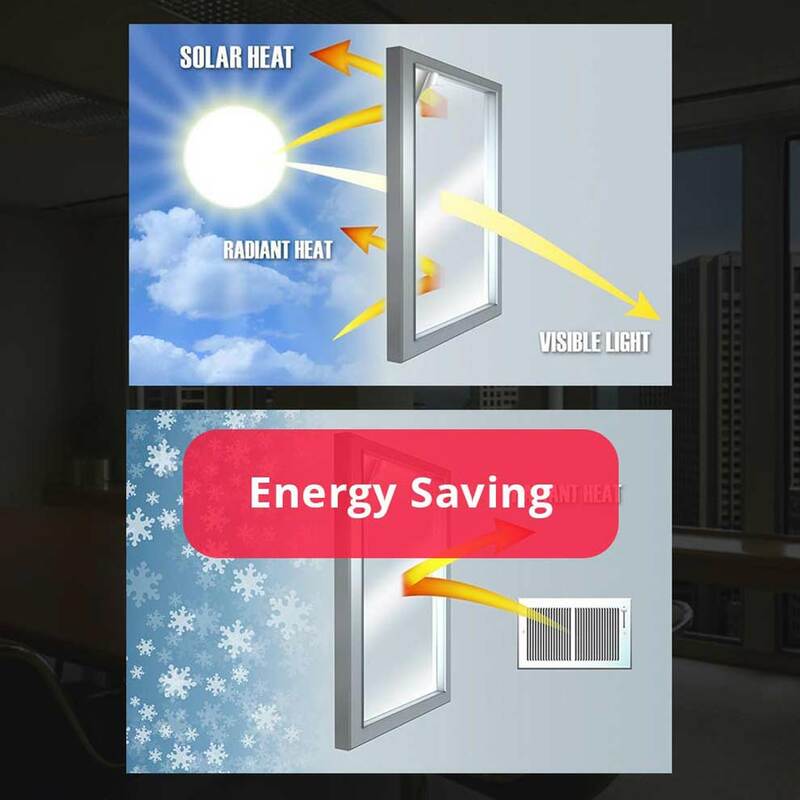 Window film presents a cost-effective alternative to window replacement, allowing residents to beat the Texas heat while saving annually on energy expenses. With a multitude of different benefits from glare reduction to comprehensive security, window film can solve the dysfunctional areas of any San Antonio home or business. Our local window film experts are comprised of design experts that can bring your visual marketing ideas to fruition, security specialists that can evaluate independent school safety requirements, and installers that can prolong product life with proper installs. Call today for a free on-site consultation regarding your window film project needs! Privacy window tinting provides concealment for first-level condos, homes located in close proximity to one another, office buildings, and other applications. Decorative privacy film provides a classic look for home bathrooms, glass partitions, conference rooms, and much more. 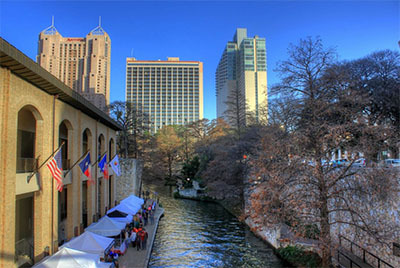 San Antonio properties can intentionally seclude areas in order to promote comfort, productivity, and security. Glare can be a significant issue for San Antonio homes and businesses due to the consistent Texas sun and lack of foliage. Many suffer from squinting and headaches during screen viewing activities whenever glare is present. 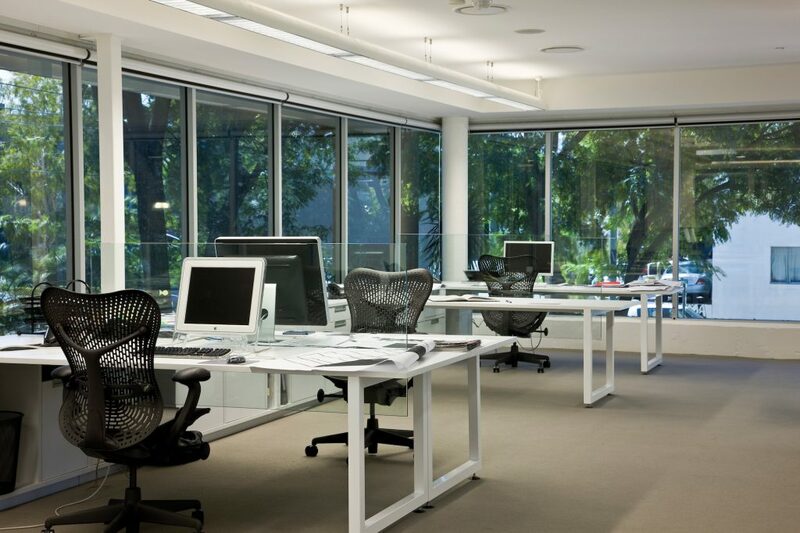 Improve work productivity and home comfort with glare reduction window film. Energy efficient window film has become a necessity among San Antonio residents, providing a budget-friendly alternative to window replacement. Experience drastic energy expense savings alongside a more comfortable home or workspace. Installing UV blocking window film is comparable to defending your San Antonio property with SPF 1000. 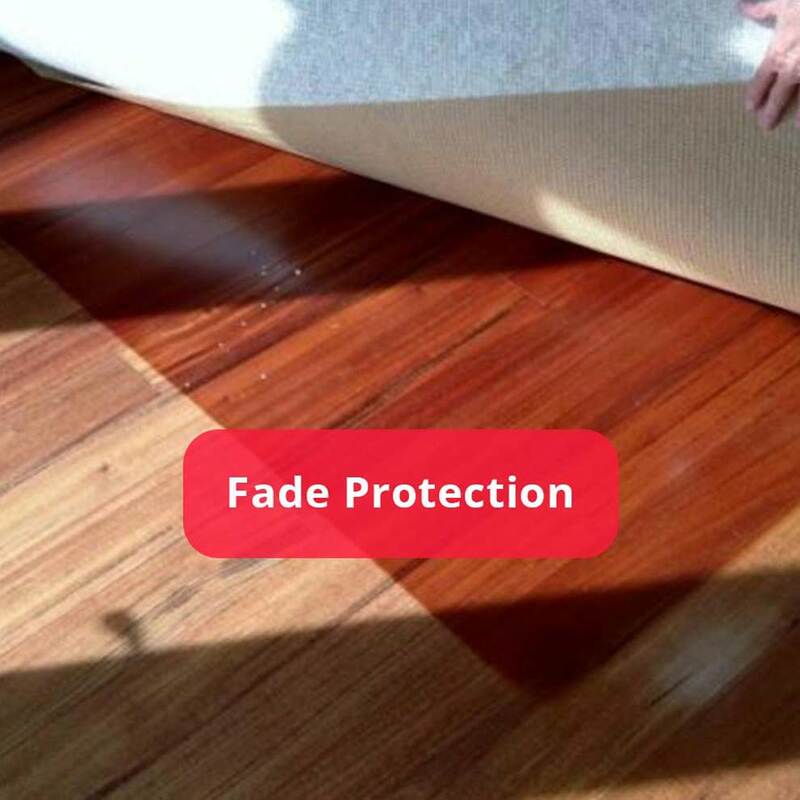 Overexposure to UV radiation can cause severe fading and discoloration among flooring, furniture, valuables, merchandise, and much more. UV rays also threaten building occupant health. Graffiti and vandalism are always a pressing issue when it comes to higher populated areas and San Antonio is no exception. 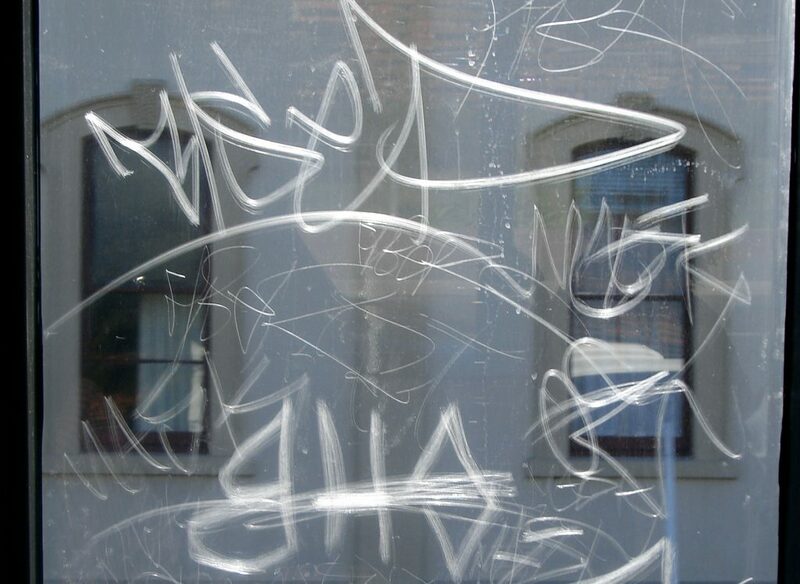 Anti-graffiti film is a specialty surface film that can be installed on virtually any smooth, nonporous surface. 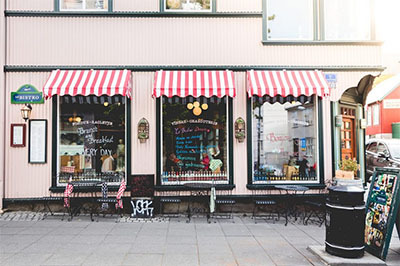 This budget-friendly solution helps commercial property owners save money on repair and maintenance costs. 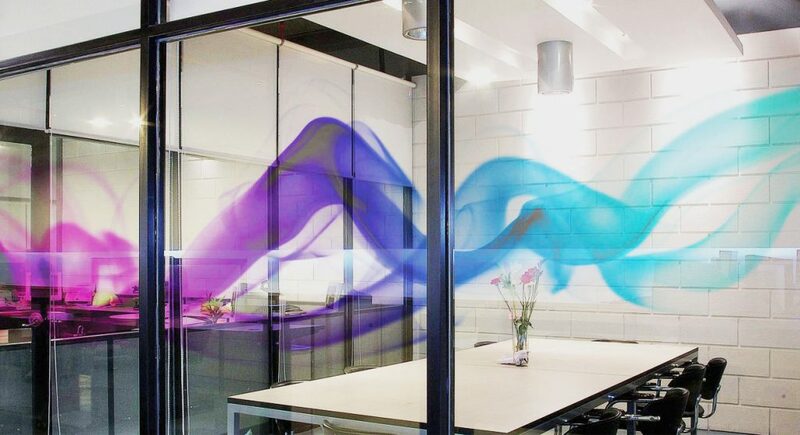 Decorative window film has a wide variety of applications from visual marketing to beautiful residential interior design. 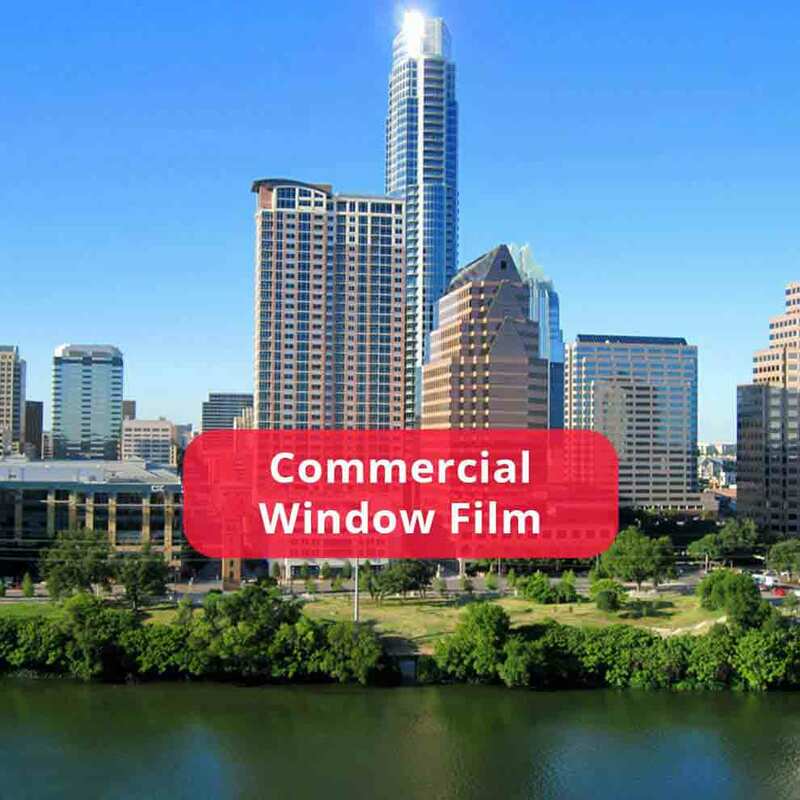 With HD printing available, these customizable films give San Antonio commercial properties the chance for paid sponsorships, brand awareness, and much more. 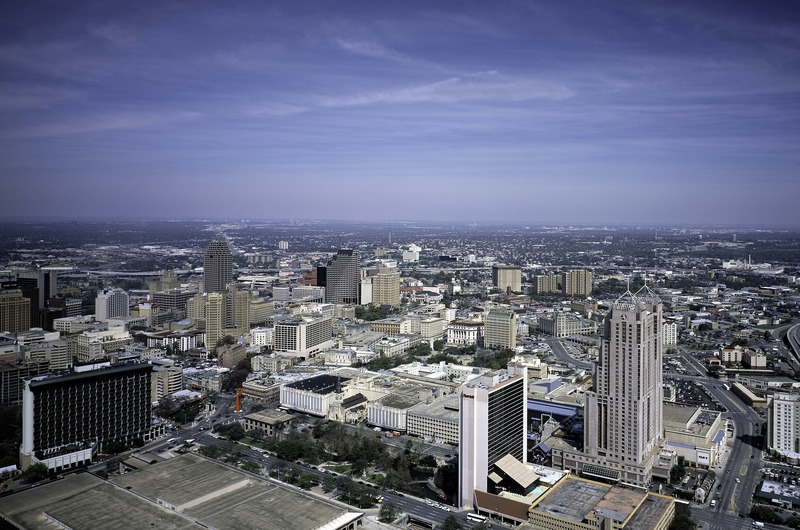 With so many domestic attacks and public shootings that have taken place in Texas recently, it’s important for San Antonio commercial property owners to heighten security measures in order to protect buildings occupants. 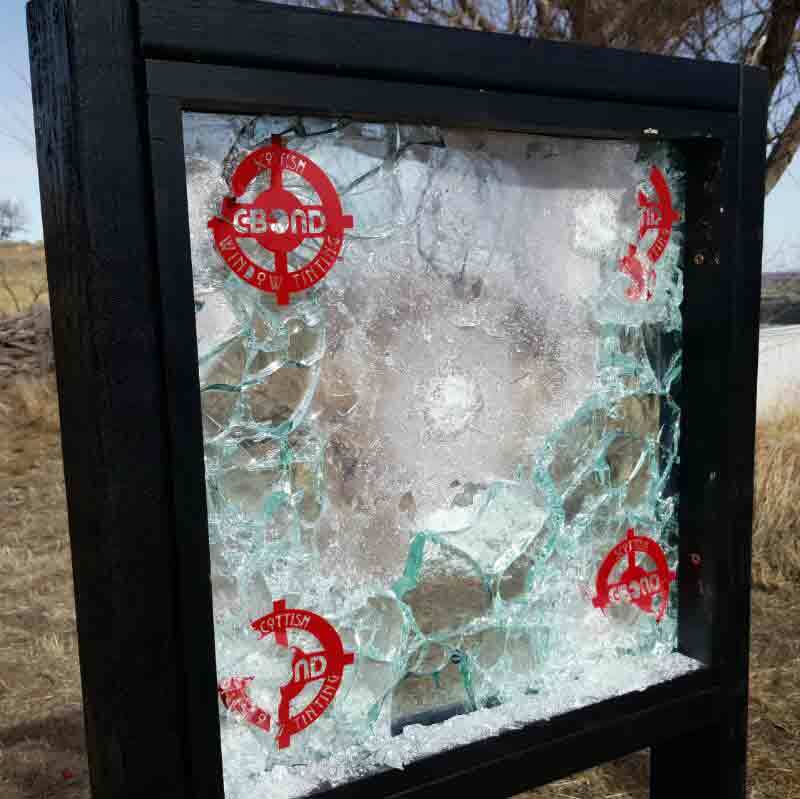 Ballistic-resistant films offer peace-of-mind knowing your property will be safe even in high impact circumstances. 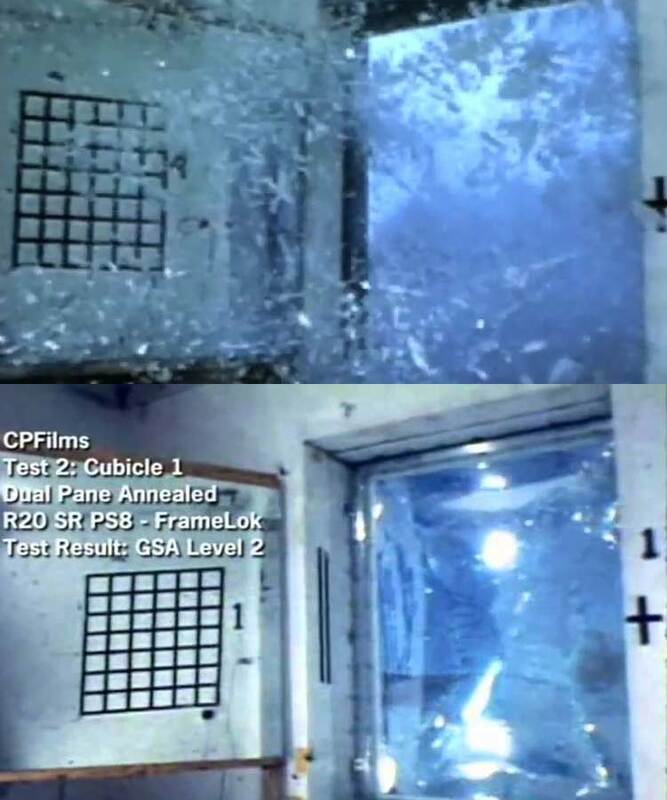 3M™ Safety & Security Film S140 Demonstration from Mike Kinsey on Vimeo. 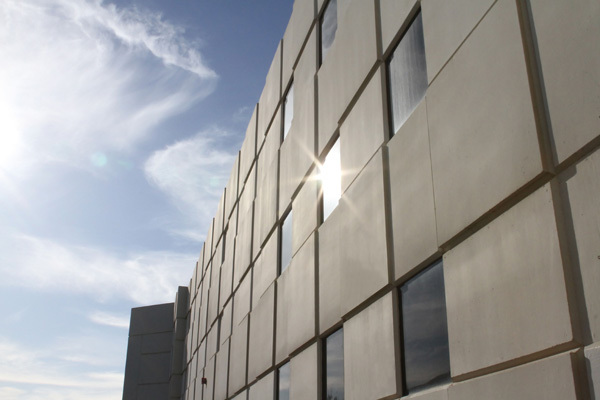 Bomb-blast protection window film is designed for commercial properties and secured buildings throughout San Antonio. Protect building occupants, valuables, and your property from explosions, high wind forces, break-ins, and much more. We pride ourselves as being the industry leader in exterior refinishing. This premium service revamps outdated buildings by modernizing aesthetics and improving functionality alongside energy efficiency. 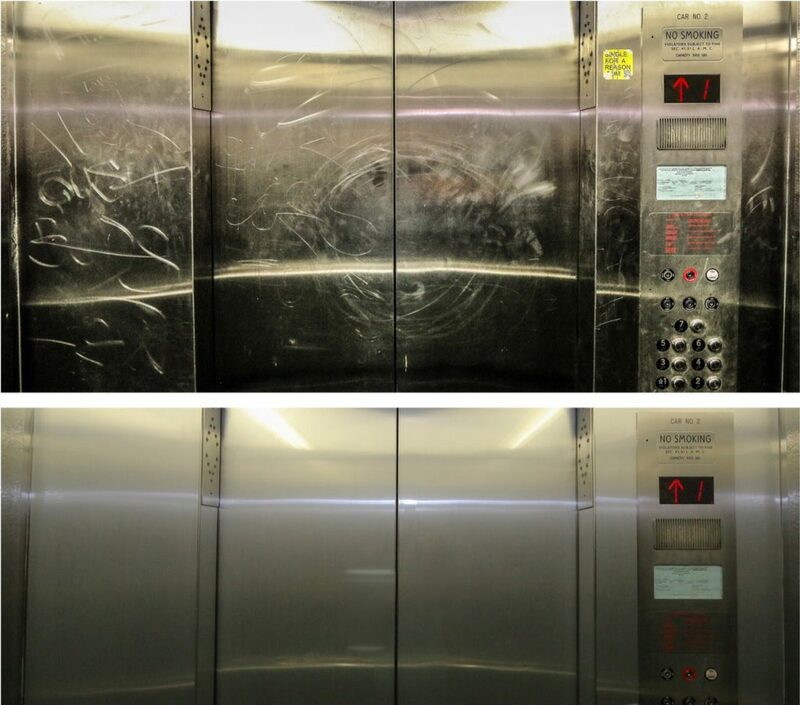 Elevator refinishing film can save San Antonio property owners up to thousands in repair, maintenance, and recommissioning fees. These surface films help promote the best impression of your property to guests while defending against any further vandalism efforts. San Antonio Window Tint is the trusted window film experts in the San Antonio area, serving all surrounding cities. We carry all the leading window tinting brands in order to provide San Antonio residents with the right window film solutions for all your project needs. From large, secured building installs to small, residential projects, we’ve got you covered. San Antonio Window Tint is pleased to serve the communities and neighborhoods of New Braunfels and San Marcos. Our team of local window film contractors ensure successful projects that meet our high standards of customer service and commitment. We’re looking forward to working with you in order to improve your home or workspace! Window film provides strategic solutions for numerous problems that many San Antonio properties face on a day-to-day basis. We provide highly rated, science driven window film products that enhance comfort, help you save money, improve productivity, and much more. 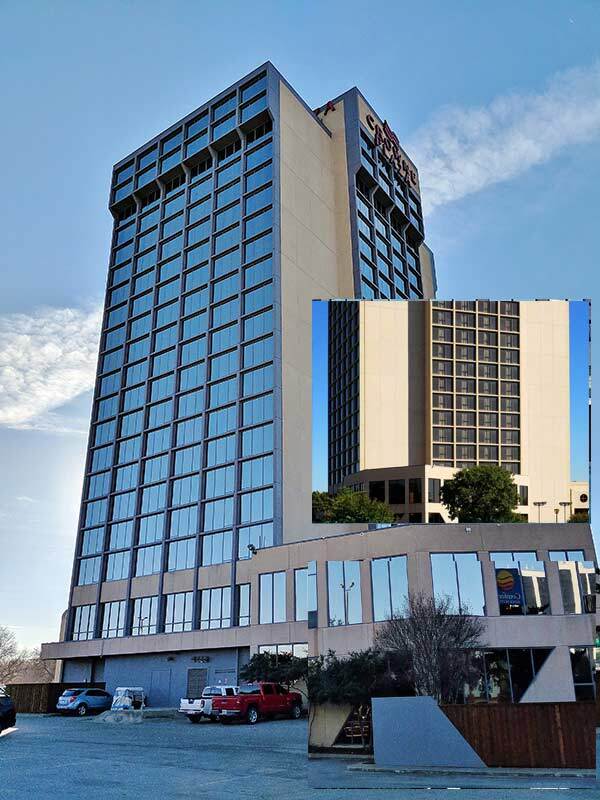 San Antonio Window Tint is acclaimed for providing innovative, affordable window film solutions for both residential and commercial applications. We’re proud to help our community transform dysfunctional, existing rooms into practical, comfortable spaces. Our award winning customer service sets us apart from other window film contractors. Experience the Scottish Difference and discover solutions with a great ROI. San Antonio Window Tint is the trusted window film source in the San Antonio area. 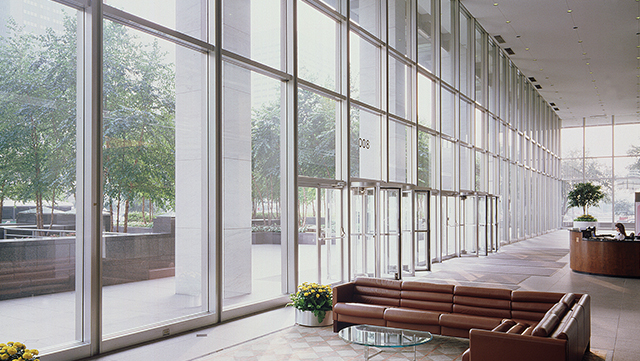 We’re proud to carry a comprehensive, diverse selection of window film solutions for both commercial and residential applications. Experience quick, stress-free installation with our local team of window film experts. Call our office today for a free on-site consultation or for more information regarding our numerous brands, solutions, and more. San Antonio Window Tint is honored to announce our recent award on behalf of Eastman and Llumar SelectPro for “Best in the West” window film contractor. As the Western Vista dealer of the year, we’re humbled by the recognition of our work ethic, consistency, and dedication to our customers and community. We strive to continue being the recognized leader in our industry and are proud of our recent accomplishments, our hard working team, and all of our wonderful clients. 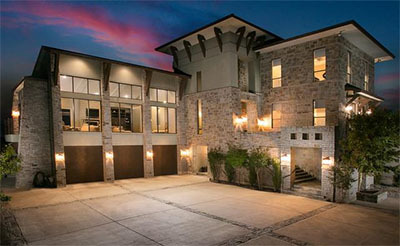 San Antonio Window Tint is San Antonio’s premier provider of residential and commercial window films. Contact us today for your free on-site consultation.